With this new purchase of Boston Dynamics, Google draws its future that logically should move more into the world of connected objects (Google robot), in a comprehensive way. Connected objects will be a real revolution in the much broader sense we know it today: beyond vacuum cleaners, scales and "Mother" connected are already preparing real robots that can interact with us (humans). Obviously, it was a company dedicated to try to become the metronome of this galaxy of objects: Google. Google has already started preparing its Android mobile OS for the arrival of connected objects. In addition, Google has already shown interest in everyday objects that connect to the Internet, the best examples are autonomous cars and Google Glass, first of a future long list. Thus, we begin to understand the value of Google for companies specializing in robotics. 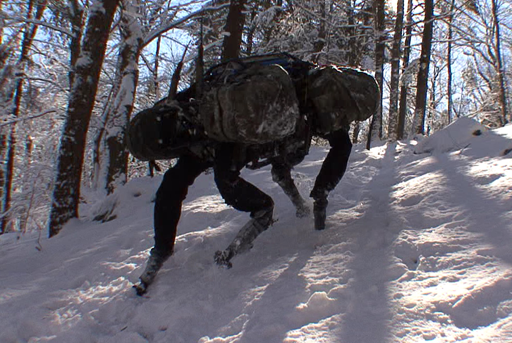 Hence the acquisition of Boston Dynamics company since so emblematic works especially for the U.S. Army. 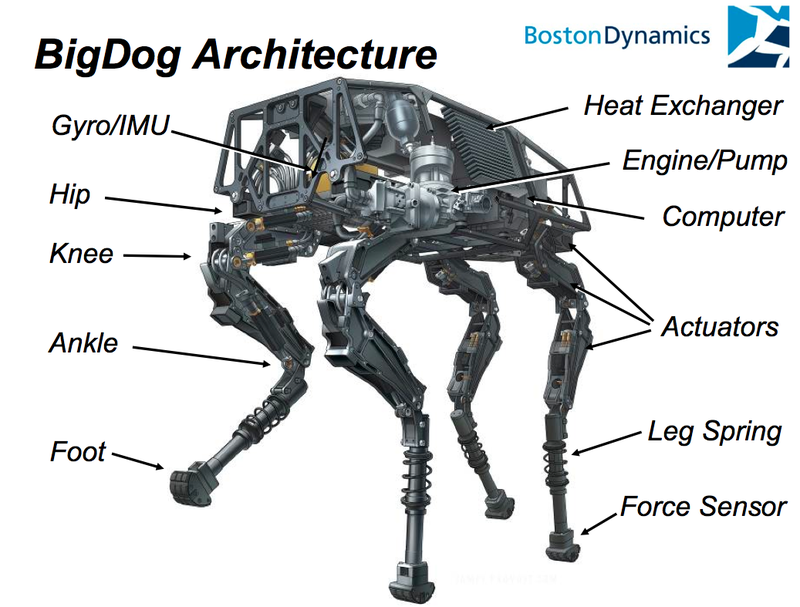 You have already seen designs Boston Dynamics, founded in 1992 by an MIT professor, including bipedal or quadrupedal robots, impressive stability. Moreover, it is interesting to note that this is under Andy Rubin pulse this transaction has been completed. Andy Rubin, the creator of the Android system. Until last March, he was vice president of engineering at Google, where he oversaw the development of the OS. He handles projects undisclosed, secret services of Google. However, according to a recent interview with the New York Times, Andy Rubin announced that he would soon take the lead of a new division at Google: robotics division. Here are two videos of robots built by Boston Dynamics. The first shows Big Dog quadruped whose qualities are impressive stability on land, in the snow or even ice model. The second video, newer shows Cheetah, a robot capable of running up to 28 miles per hour.